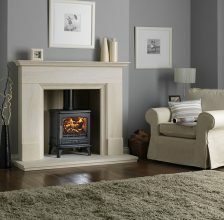 ACR Heat Products have used their 25 years worth of stove knowledge to design their own multifuel stove. 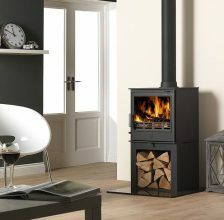 Having designed the electric stoves in the Franco Belge range, ACR have now moved forward into the multifuel stove market with the launch of the Earlswood stove and have since then expanded their range. 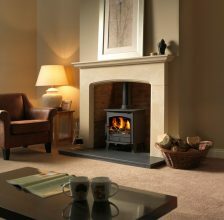 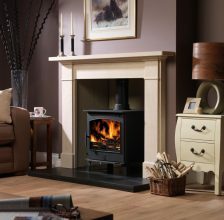 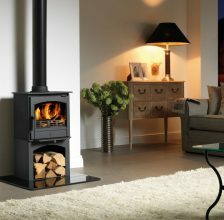 ACR stoves have been designed to suit UK homes and will provide a beautiful source of heat for your room. 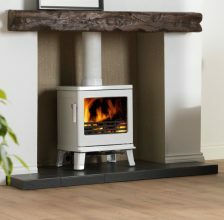 Different constuction materials where both Steal and cast Iron models are available, yet regardless of the construction the manufactured product has the durability you would expect. 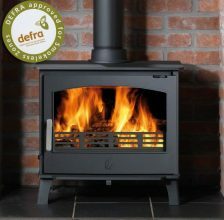 All ACR stoves are DEFRA approved so you can enjoy a wood burning or multi-fuel stove even in smoke control areas. 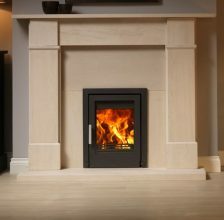 Even with their traditional or contemporary designs, you will still get a high quality product made to modern high standards. 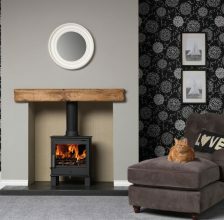 Autumn 2014 saw the launch of the ACR range of contemporary stoves which where the first contemporary stove in the UK which can burn wood and smokeless fuel whilst being DEFRA approved.